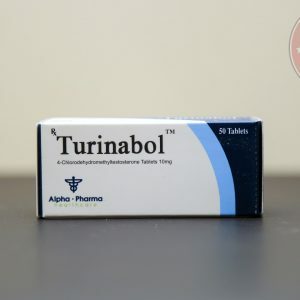 Turinover is an anabolic steroid, widely used in iron sport and not only. 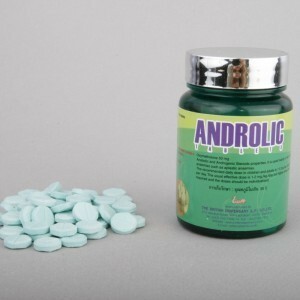 The main active ingredient is chlordehydromethyltestosterone (turinabol). It is used to increase power indicators, general muscle mass, increase the endurance and speed of the athlete, make the muscles more prominent and stiff. 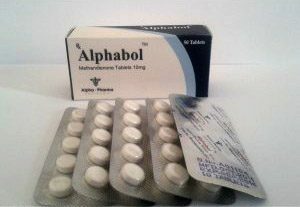 By adding a chlorine molecule to the main active substance (methandienone), the drug has fewer side effects, it does not aromatize and has a lower androgenic activity. Turinover is used both by sportsmen of power sports, and by athletes, striving to increase their speed indicators. Use is also possible for medical purposes. On the basis of substance chlordehydromethyltestosterone there is a rather large amount of drugs from different manufacturers, which differ little, except, often, cost. The active substance can be used by experienced professional athletes and novices (they, of course, use undesirable, due to inexperience, it is possible for an athlete to just choose the wrong dosage). 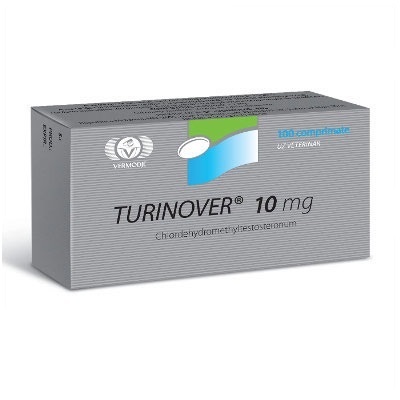 Turinover is not aromatized, androgenic activity is reduced, but the oral form of release will be more toxic to the liver, excreted from the body within 6 weeks. Before the course it is better to consult with an experienced person in this field. The drug is active for 16 hours, therefore, it should be taken daily. Minimized water retention, so the muscle mass gained by you for this course will be as high as possible. The approximate dose for men is 20-60 mg per day, the figure depends on your weight, experience, preparedness. The negative effect of Turinover on the liver limits the course of taking the drug to 6 weeks. 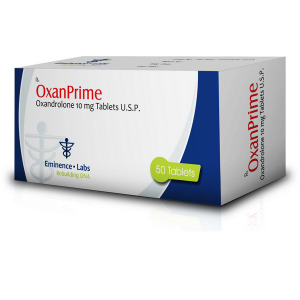 Women also can use this anabolic, but the dose will be much less – from 5 to 15 mg per day. But it should be taken very carefully, despite the fact that the adrogenic properties are reduced. If there are serious side effects of Tunirover, the drug should be stopped immediately. The dose per day can be taken at a time (preferably in the morning) or divided into 2 divided doses. On average, with the correct admission, compliance with the instructions for use and the desired dosage, you can gain up to 8 kg of muscle mass. Solo can be taken, combined course Turinover will also be very appropriate (for example, with nandrolone, testosterone, stanozolol, the latter combination will help to dry the muscles, give them relief, that is possible reception in preparation for the competition). Solo Turinover for beginners will be very useful, but for more experienced athletes it is more reasonable to use a combined course.